Why is so much emphasis being on the monetary side, as the current run in inflation is driven by Ss constraints in the primary articles. And no effort is being made to raise the productivity of the agriculture sector. For the past 50 years billions of Rs has gone into pump priming this sector but of no avail. Though the monetary controls will have some tightening bias,but eventual control would only happen if , the supply bottle necks are removed. The malaise, it seems, is much deeper and the solutions proffered quite practical ! 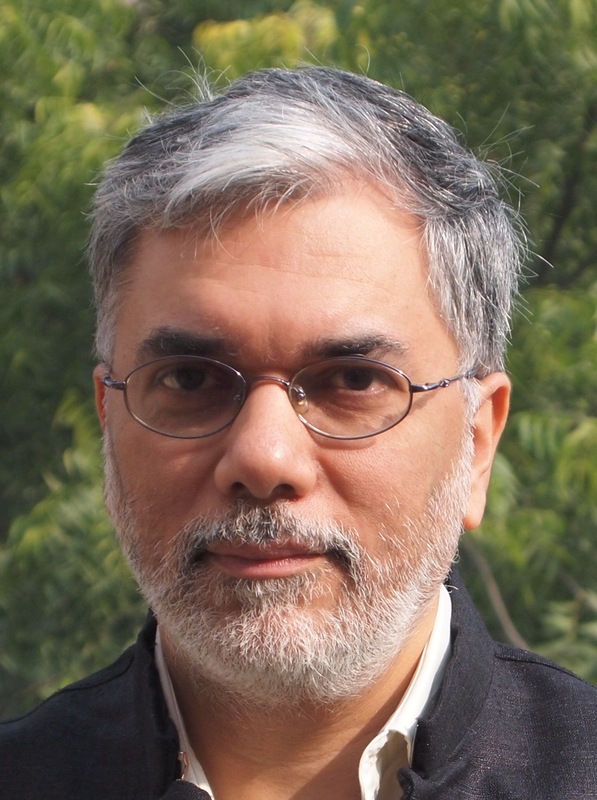 "I am fascinated by the commitment of the Indian political system to low inflation." Lots of `primary articles' like milk are perfect markets - millions of producers, millions of buyers, no market power. Monetary policy affects the demand curve for milk just like it does for `nonprimary articles'. Winning elections and low inflation - it's nice, but the third world is littered with silly governments that run up high inflation. If you were a space alien and landed up in India, and marvelled at the weird things that are done, that prepares you for an unrelenting barrage of bad economics. High inflation and volatile inflation would not surprise you. Mercifully, that is not the case. Political objective to keep prices under check is something seen across the countries. For instance even in US prior to the december elections, Goldman Sachs was cutting its Oil exposure, once gasoil touched almost $3/ gallon in August. Since then GS kept cutting its position and thus came the entire energy complex crumbling down. The benefit: GS head become the US treasury secretary, Bush achieved his objective of controlling prices. So political compulsions are obvious, but the point is why cant the same urgency be shown towards improving the supply dynamics, which will give bigger mileage to the political class. "why cant the same urgency be shown towards improving the supply dynamics"
Because it takes a long lead-time and the details are fuzzy to lay person and politicians have to show they are on the case right now. I guess I am saying the obvious but one gets no political mileage from long lead projects, especially in India – our lazy popular media and opposition doesn't help. The back tracking on petrol/cooking gas price control is a clear case of how politicians think they have put a show of controlling prices (eventually we pick up the tab thro’ subsidies anyway).